The purpose of the Novice Review & Test Match is to have each Novice demonstrate to the Captain that they have met all the requirements and are ready to graduate from the Order of the Rose Training Program. If the Novice meets all the criteria and passes the Test Match, the Captain will be approve their advancement to the rank of Swordsman. The Test Match with the Captain will be conducted at the discretion of the Captain. The purpose is to allow the Captain to work one on one with prospective Swordsmen as each Novice finishes their training. Each Novice should come prepared to do two things: Convince and Prove that they are ready to be a Swordsman. Convincing the Captain that you are ready to be a Swordsman takes more than just being a good with a sword. It involves your words and deeds, both on and off the field. Your actions both past and present will be taken into account and considered. 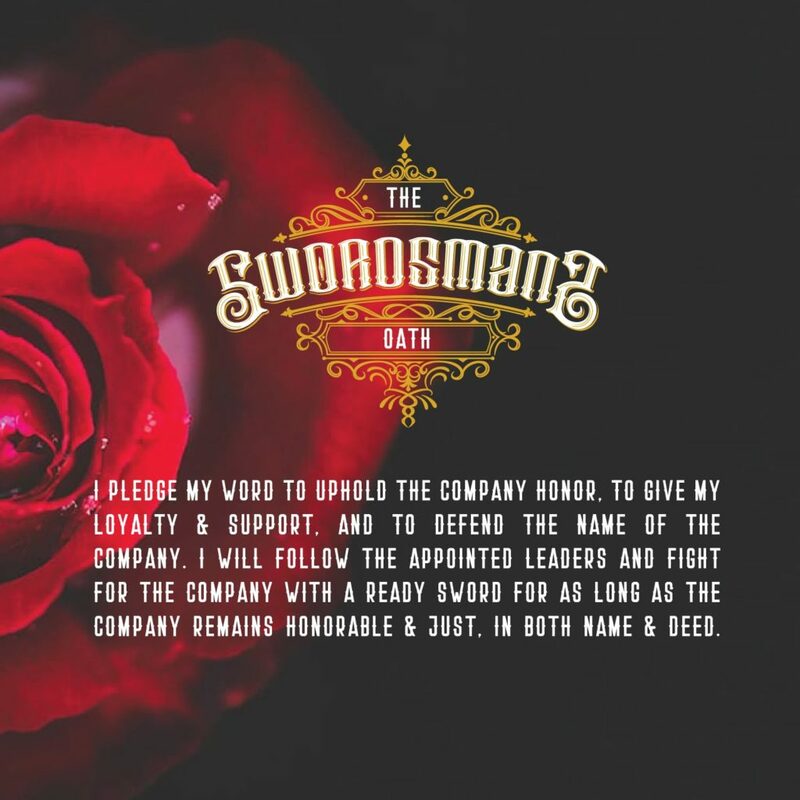 As a final effort to convince the Captain you are ready, please explain in the form below why you should be a Swordsman and what it means to you personally. Proving yourself to the Captain is your opportunity to show what you have learned and that you’re ready for the increased responsibilities of being a Swordsmen. When you face the Captain, come prepared to do your best and really show what you have become during your time in the Order of the Rose. Convince me that you're ready to be a Swordsman.